Breastfeeding can be really hard. Mentally, physically. 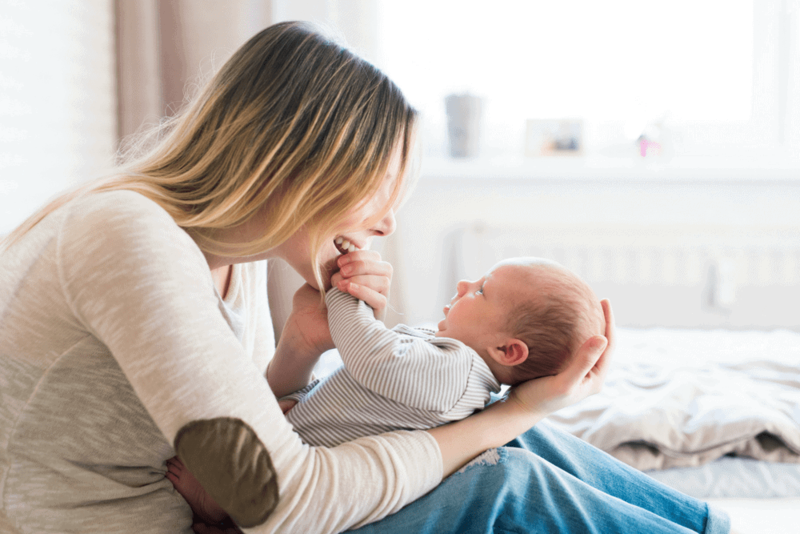 As a new mom, you want the absolute best for your baby. You may also want all the experiences that come with motherhood, including breastfeeding and the bonding that comes with it. However, with the proper help and guidance (most of the time) you can get past the hard part, and actually enjoy feeding your baby. Sometimes all you need is the right breastfeeding encouragement to jump that hurdle. 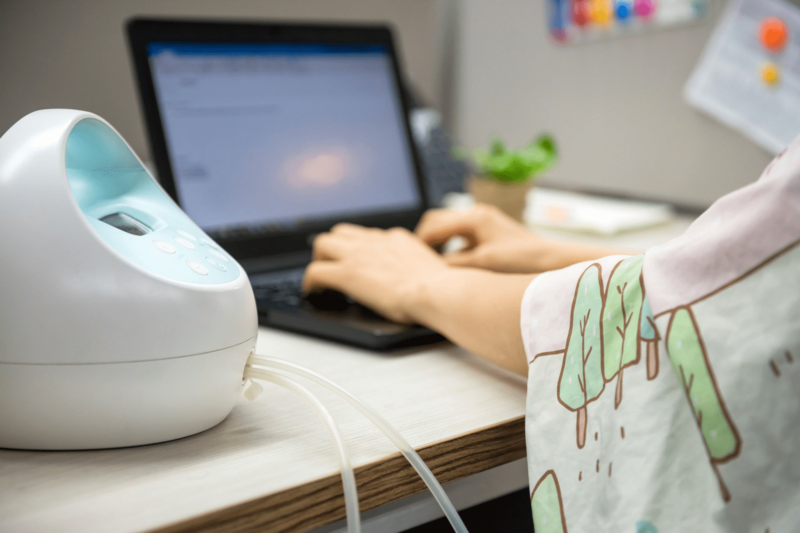 I would like to say if you are having trouble with breastfeeding, getting help sooner than later is the best thing you can do for yourself and your baby. 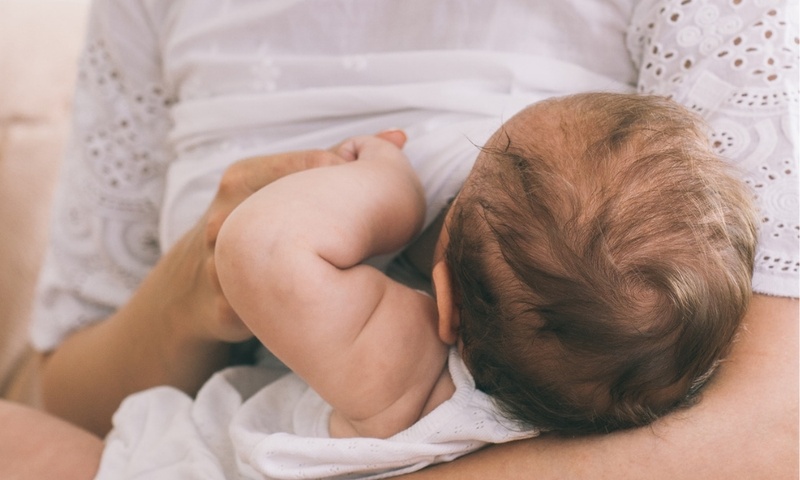 If your feeling discouraged in breastfeeding, sometimes reading about the wonderful benefits is all you need to motivate yourself to keep going. Here are some of the best articles to read for an awesome pick me up. If you are looking for a fantastic list of all the benefits of breastfeeding here is a fantastic list of 111 Benefits of Breastfeeding for everyone. Another one of my favorites is this article that talks about the effects breastfeeding has on a mother’s brain. 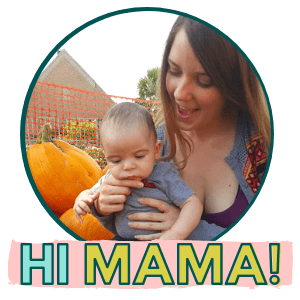 This one helped me big time when I debated weaning my one year old, because he became a “boobie monster” at night. He literally wanted to stay attached all night long, meaning….no sleep for me. After reading that article though, I felt like I would be doing us both a disservice to wean so soon. Just by knowing that you have to learn to breastfeed well, may offer encouragement enough. For me, I thought breastfeeding was natural, so therefore I didn’t have to learn how. 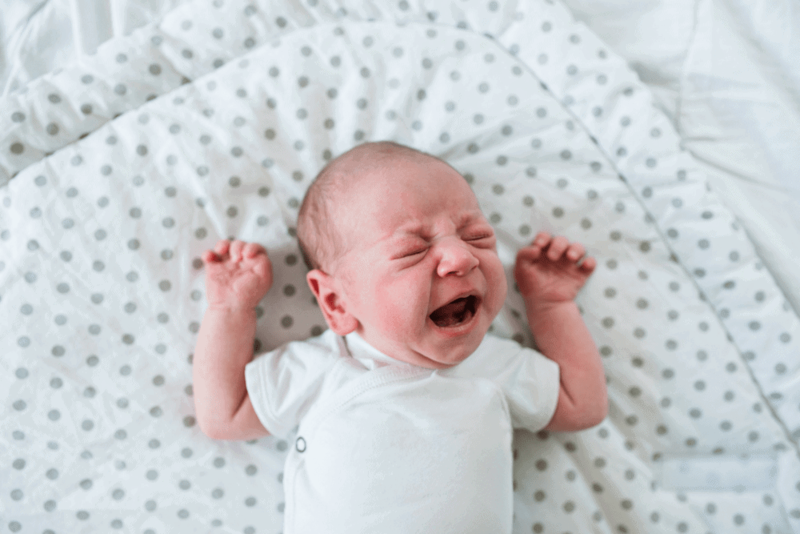 I thought that when my baby was born, the lactation consultant would show me a few tricks and we’d go on our merry way breastfeeding. Nope. We had to learn. There was a lot of frustration and heartache, (and nippleache?) but we learned. 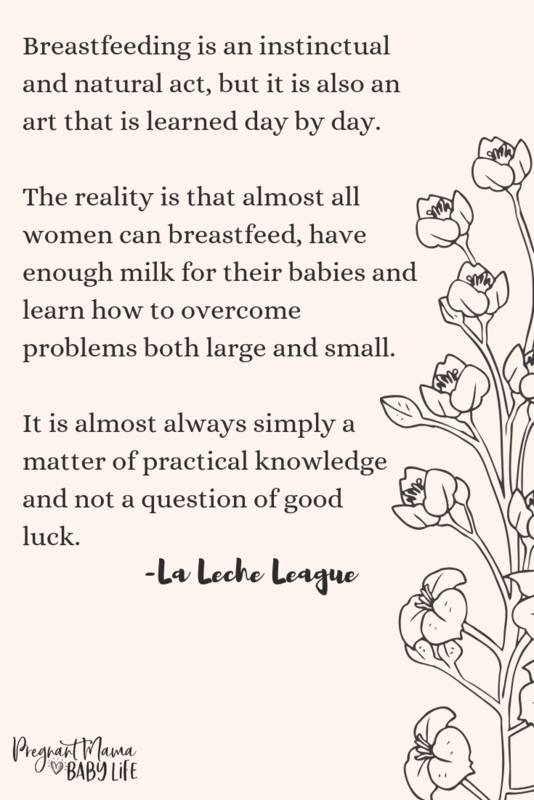 I think if I knew that it was going to take time and how to latch properly and what to look for when my milk was letting down, it would have been a lot easier. If your having trouble, you really should check out Milkology. It’s an amazing course for breastfeeding moms. I don’t know about you, but when I was at my worst Google actually became the enemy. 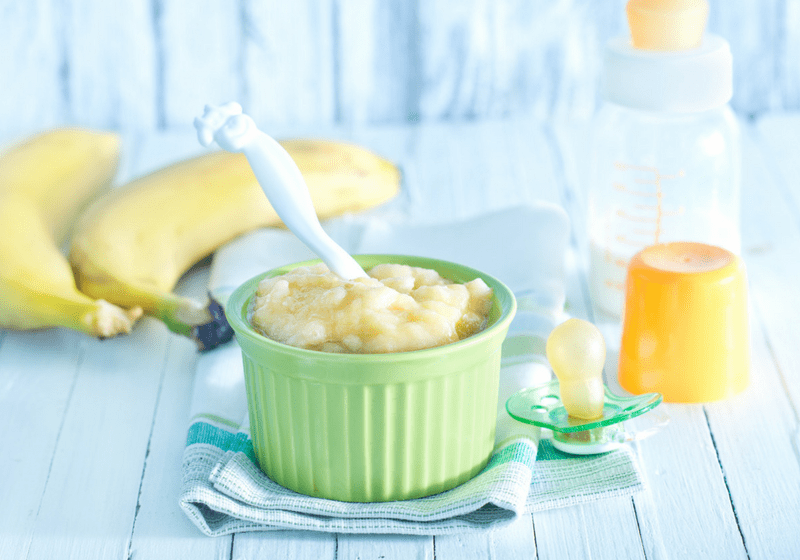 All the terms I searched seeking for answers, only brought me to the same forums where moms everywhere were instructing other mothers to just give it up and switch to formula. It just saddened and frustrated me that these were the only answers I could find during such desperate times. I didn’t need permission to stop, I needed to figure out what the problem was so I could fix it. In my opinion, you don’t need anyone’s permission or validation to use formula. There is nothing wrong with it, and if its what works best for your family, then go for it! There is no need for anyone to ever feel guilty for this, and this is the same reason it shouldn’t be the answer when someone needs encouragement and help breastfeeding. I often avoid facebook mom groups, because often they lead to a lot of extra drama. But, there are some amazing and supportive breastfeeding facebook groups. I suggest going in there a searching a group that fits your personality! There’s a bunch to choose from so you can be a little picky as too which ones will fit your needs best. 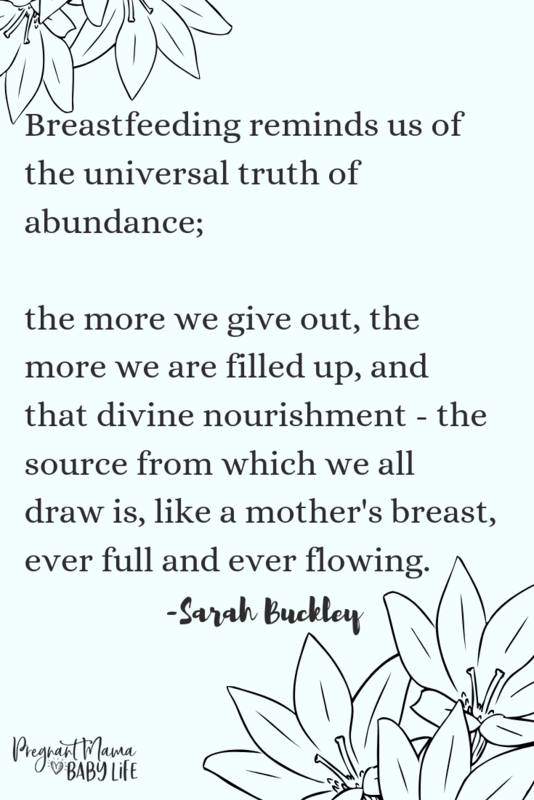 It’s amazing what a few good quotes can do to keep you motivated and encouraged during breastfeeding. 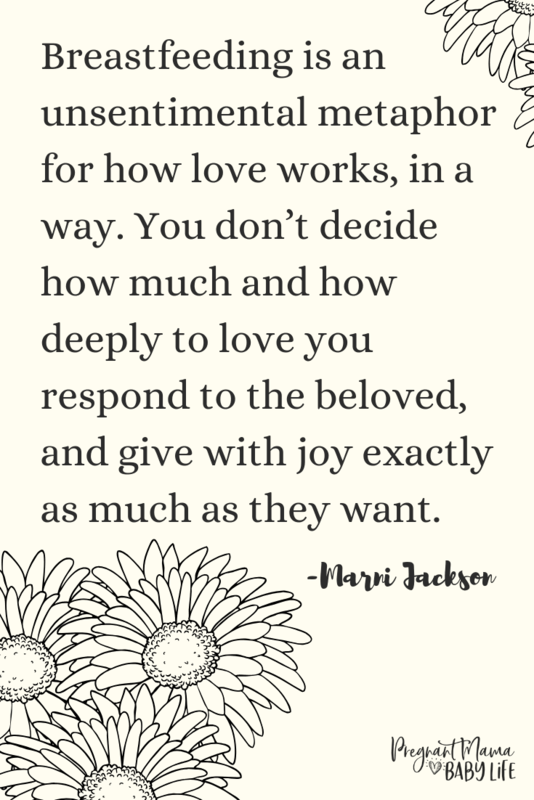 Pinterest is a great place to find amazing quotes and inspiring photos of breastfeeding mothers. You can create a board of your own, and pin these quotes to get you started! Breastfeeding can be hard, but that doesn’t mean it’s not worth it. If you’re having trouble getting through those first few weeks find some good support. Explain to your partner or a close friend that you need to hear positive words. Take a breastfeeding course and read a few good breastfeeding books. 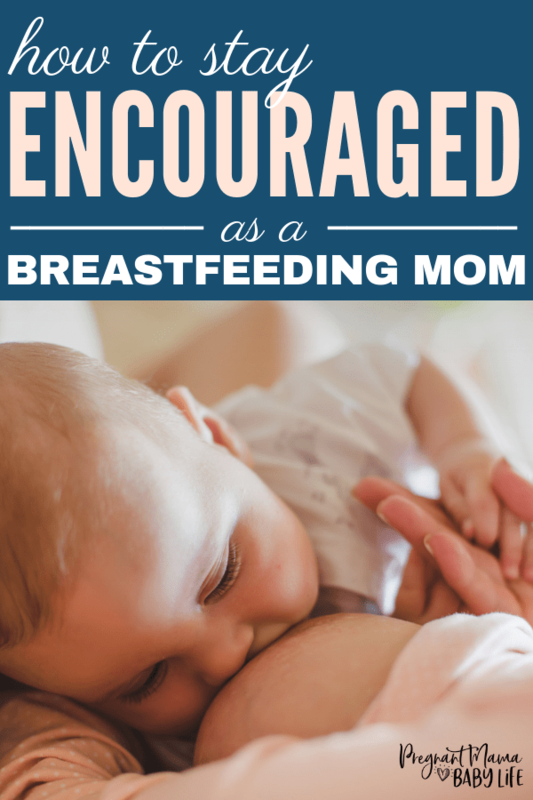 Try a few of the above tactics to stay encouraged while breastfeeding. The time goes by quickly. You’ll be so glad when things are running smoothly!